Are you considering your options for a rack-mounted computer? Looking to replace an aging Xserve® system? 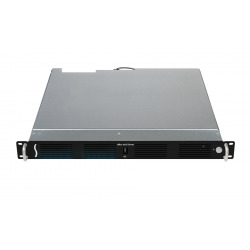 For many applications, a Mac® mini or Mac mini with OS X® Server with Thunderbolt technology has all the power necessary to allow it to function as a full size server. But by itself, the Mac mini’s compact size and form factor can limit its potential. Most importantly, it does not provide slots for PCIe expansion cards necessary to increase its functionality and connectivity. 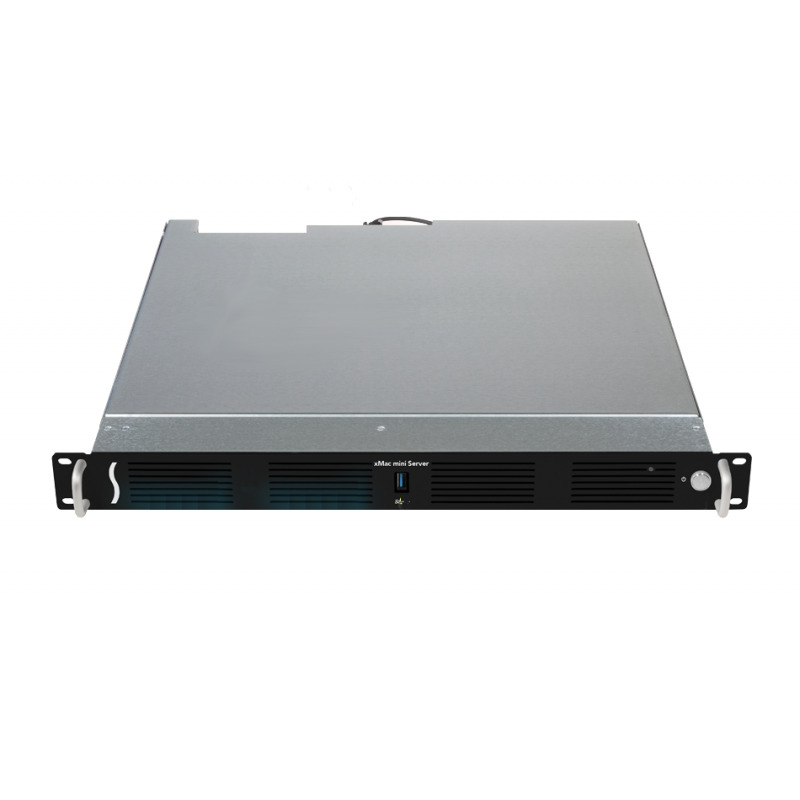 Sonnet’s award-winning xMac™ mini Server PCIe 2.0 expansion system/1U rackmount enclosure addresses these issues and expands a Mac mini’s potential in a big way. Mac mini and PCIe cards shown in photo not included.